Actor Sohum Shah who will be next seen in Tumbbad has always chosen some divergent roles. His body of work has critically acclaimed films like Ship of Theseus, Talvar and Simran. Tumbad is Sohum’s second production post Ship of Theseus which has won the 61st national award for the Best Feature film. Sohum has been working on Tumbad for 6 years to make his vision a reality. He faced several obstacles to make the movie. Looking at the teaser of the movie it is sure that the actor has some stupendous character choices. Tumbbad was the opening film at the Venice Film Festival 2018, where it had got some glowing reviews from the critics present at the screening. The movie has got praises for its production values, the explorative themes, the blend of horror and fantasy elements and the performances, especially the lead actor, Sohum Shah. 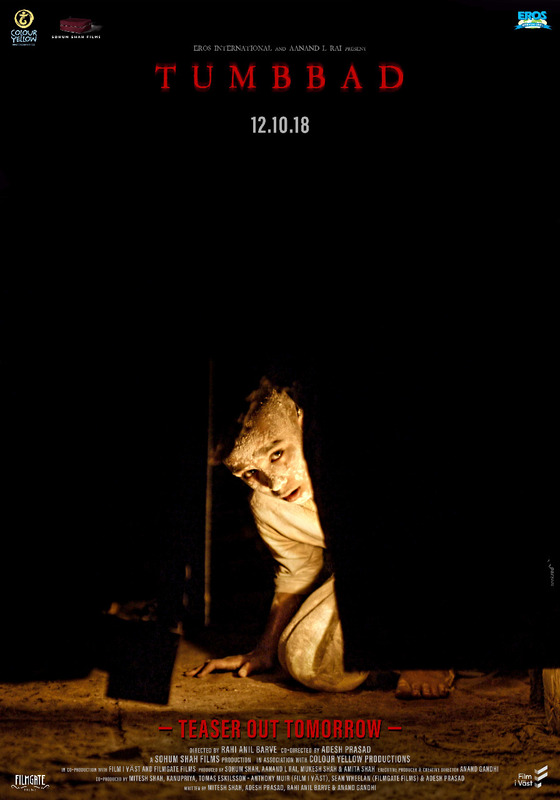 Touted to be a visually stunning film, Tumbbad and Sohum’s performance has been receiving accolades even before the release of the film.